Seeking a healthy snack at lunchtime in Marseille? 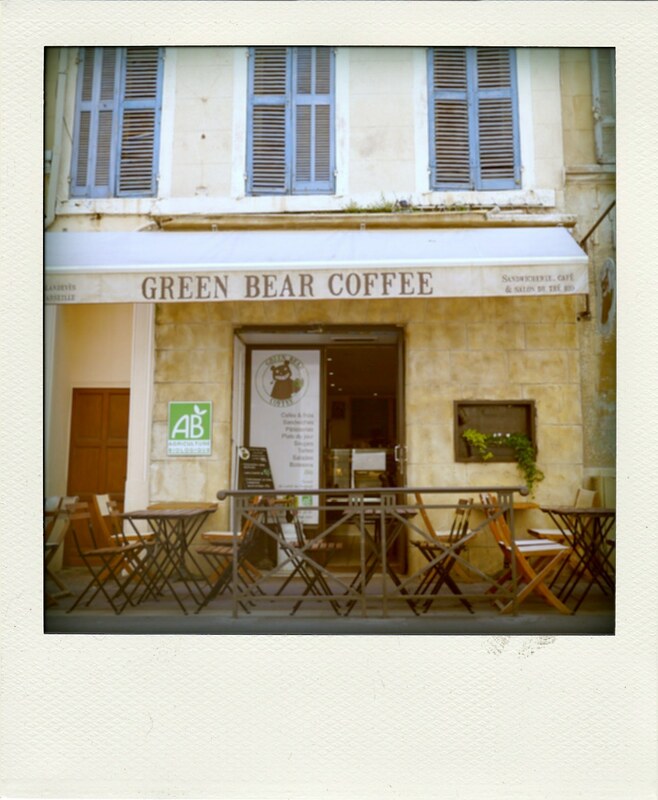 Look no further than the Green Bear Coffee Café close to the Vieux Port in nearby rue Glandeves. They have been offering bio fast-service food since 2007 and are going from strength to strength with a new outpost up the Canebiere. 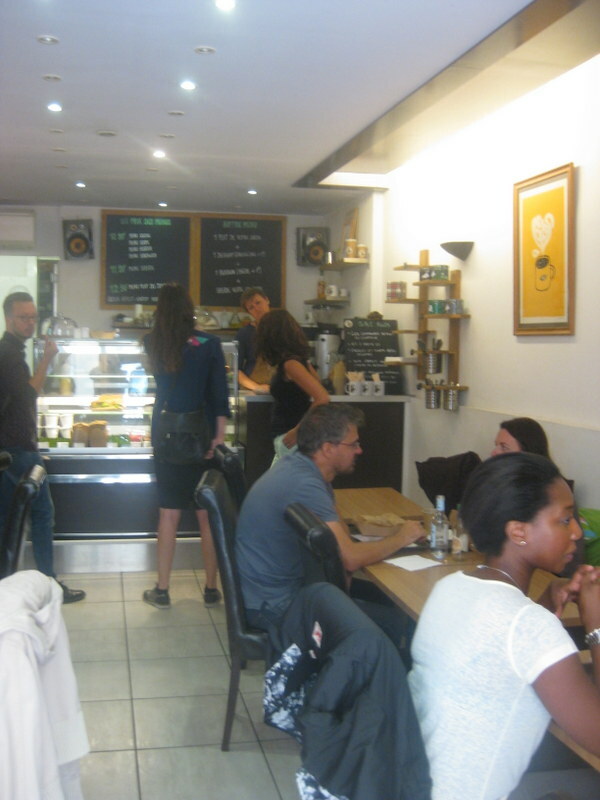 Their menus are based around quiche, soup, salad, bio-burger or plat du jour. Add to that a side, a drink and dessert, and you pay 10,90-12,90€. It’s vegetarian-friendly, healthy, tasty – and fast. Plus, despite it being quite small, they have shoe-horned lots of tables into the interior and on to the pavement. 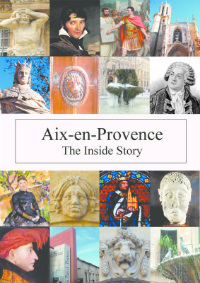 I had an excellent lunch there a week ago, chewing the fat – well not literally – with local journalist Sheila who is the mastermind behind http://www.marvellous-provence.com, a must if you want full chapter-and-verse on what’s happening in the region. 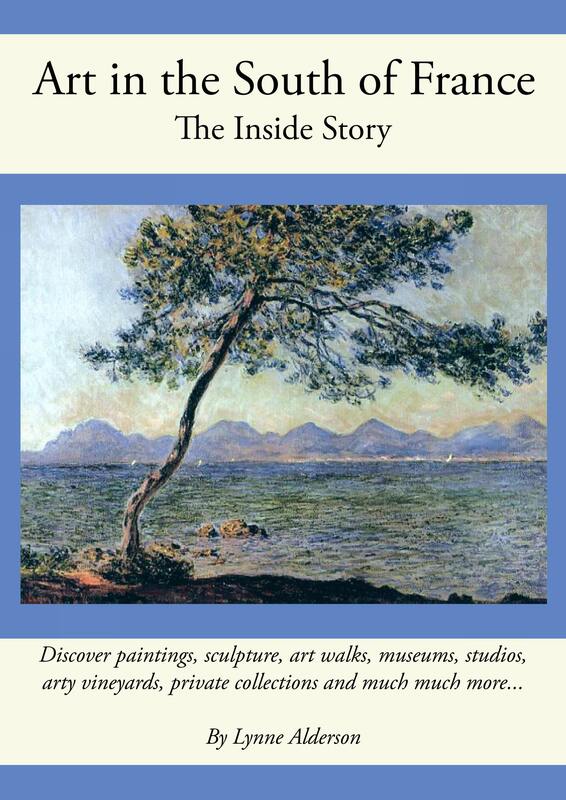 As the locals say, incontournable! As is the café. Recommended! Thanks for the heads up…..dash now in place!